Following agreement on Walmart’s US$16bn acquisition with Flipkart in early May, India’s anti-trust regulator, the Competition Commission of India, has now officially approved the deal. 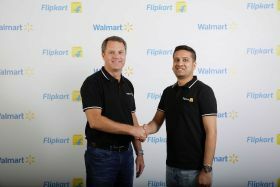 This makes it India’s largest ecommerce deal to date, and will mean Walmart’s presence in India is set to strengthen significantly. In addition to its existing 21 stores, Walmart now has further reach into this bourgeoning ecommerce market. “The combination of Walmart’s global expertise and Flipkart will position us for long-term success and enable us to contribute to the economic growth,” the company said in a statement. Competition within the ecommerce space is expected to intensify in India according to IGD, with Amazon India, and Alibaba-backed BigBasket playing in the space. 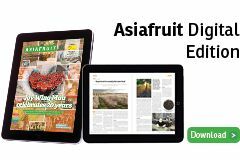 Walmart have committed to a number of initiatives along with the acquisition, including sourcing direct through small and local businesses, and increase opportunities for businesses to export through ecommerce and global sourcing. Reducing food waste, waste management practices, supply chain investment, and cold storage investment are also part of the deal.